Welcome to Historical Fiction, where we take you on an adventure spanning the length and breadth of history, giving you easy access to the best HistFic stories this wondrous world of the written word has to offer. Our curated reading lists, containing stories from all over Wattpad as well as many user-submitted works, are filled with wonderful and engaging tales, each giving unique insight into otherwise well-known, historical events. 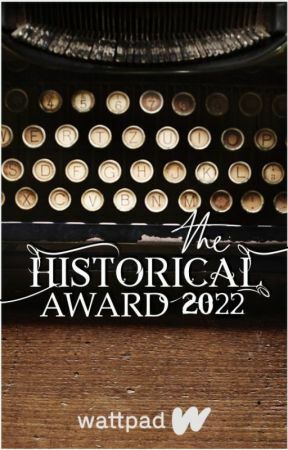 And with contests, prompts, challenges and anthologies, not to mention our popular This Week in History feature, all are sure to find something they love right here, on Wattpad's Historical Fiction profile! 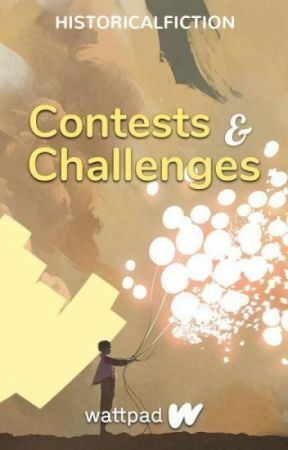 • Keep your content appropriate for all Wattpadders to enjoy. 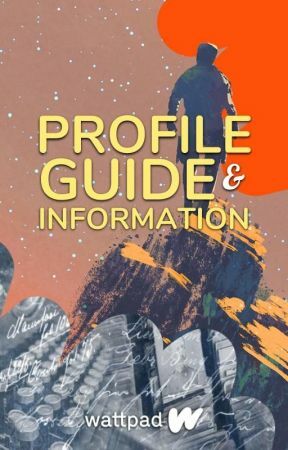 • Provide complete story information as we like to showcase stories with clear descriptions, relevant tags, and inspired cover art. • Stay positive and be kind as we respect writers who respect the Wattpad community and fans. Please be aware that not all stories will be included.